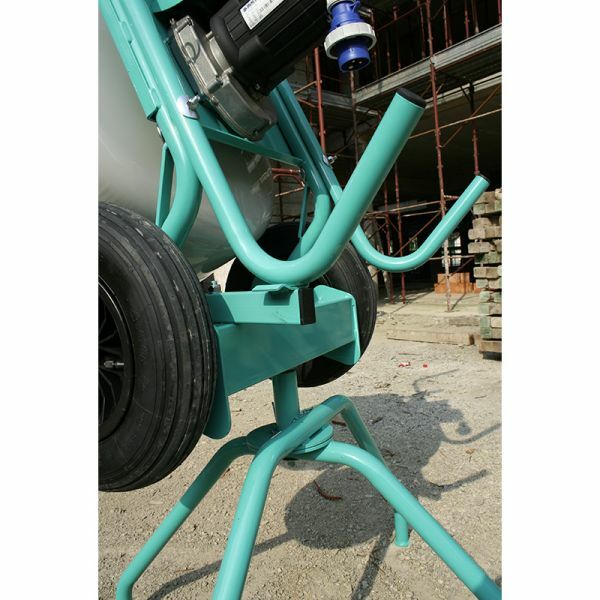 Lightweight, compact and easy to transport. 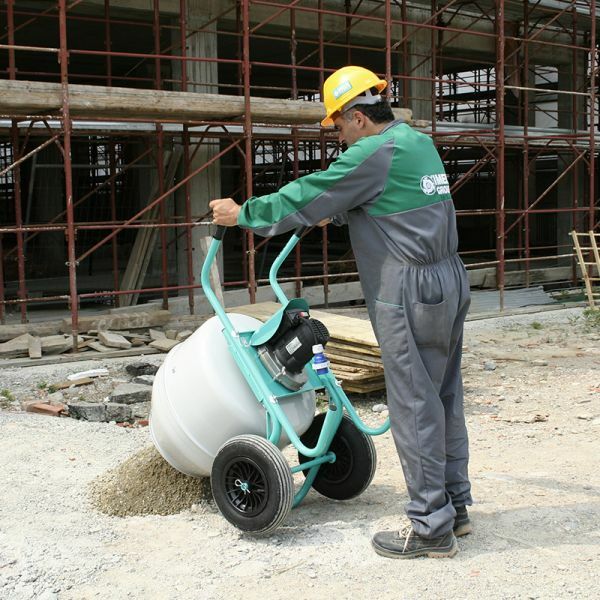 Ideal for small building sites or refurbishment work. 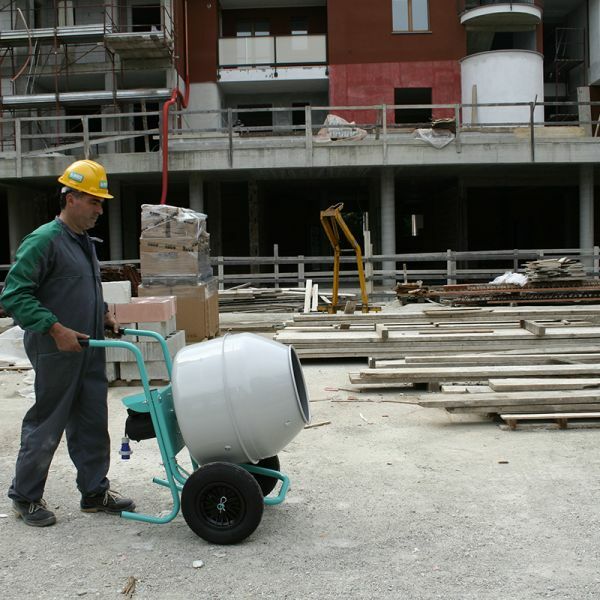 Electric safety: built to EN 60204-1 double insulation norms, protected against spraying water (IP 55) and against overload and inadvertent starting again after a power failure. 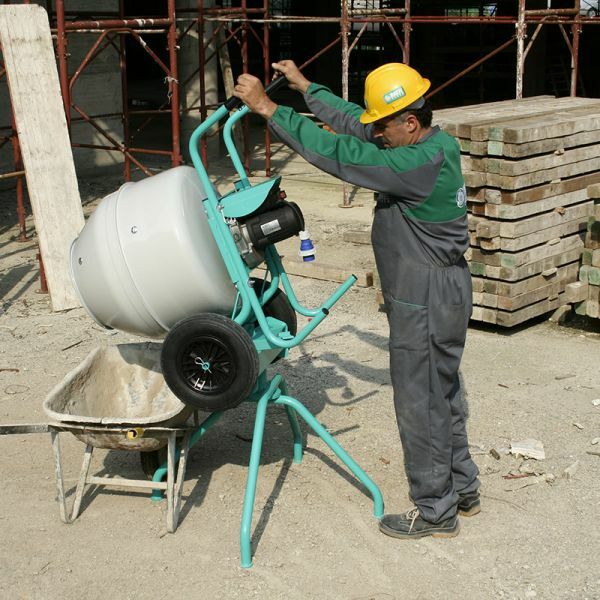 It is the lightweight, compact concrete mixer easy to transport, ideal for small building sites or refurbishment work. 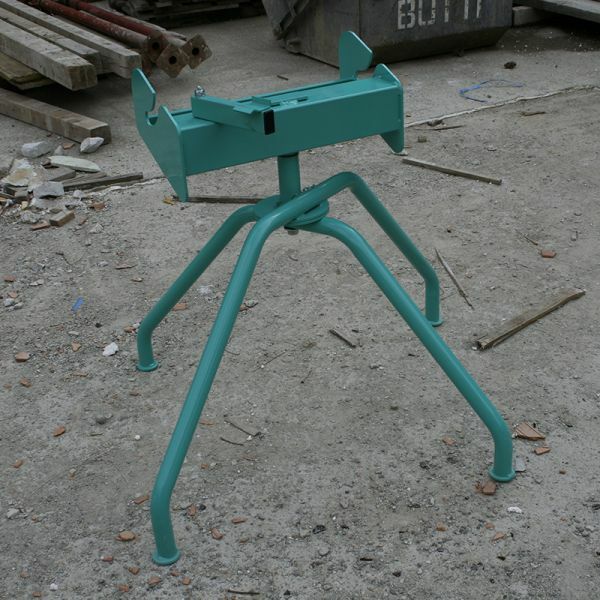 Its construction features make it suitable for professional use.